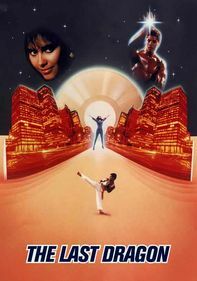 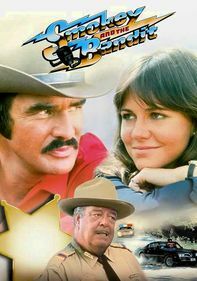 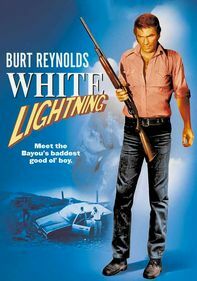 Burt Reynolds reprises his role as Gator, an ex-criminal-turned-crime-fighter, in this 1976 sequel to the movie White Lightning. 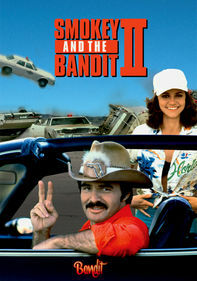 This time around, Gator's after a band of corrupt politicians whose machinations must come to an end. 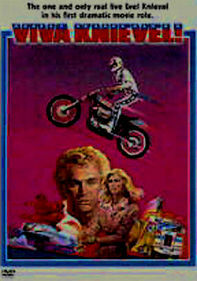 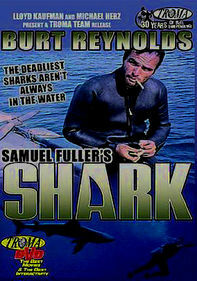 This action-packed thriller co-stars Lauren Hutton and Jerry Reed -- and also marks Reynolds's directorial debut.